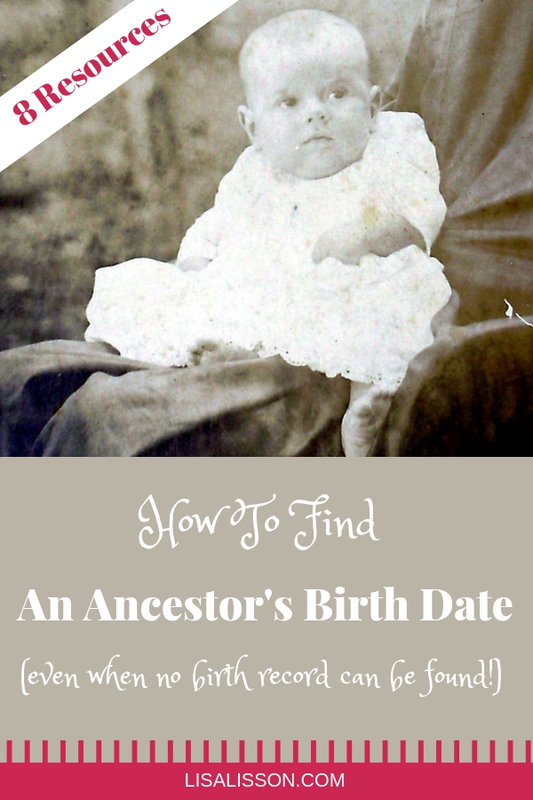 How to Find An Ancestor's Birth Date (Even If No Birth Record Is Found) | Are You My Cousin? You are diligently researching your ancestor. You know he exists. In fact you know quite a bit about his later life. But you are stuck. You are unable to find a birth record or birth date for him. No nice formal birth certificate can be found. Not even a delayed birth certificate! Raise your hand if this has happened to you. I’m raising my mine! 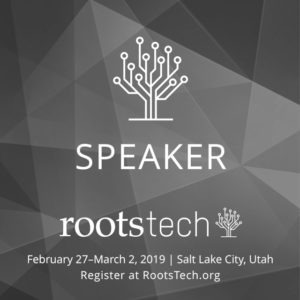 It’s frustrating, but determining the birth date of your ancestor does not have to be an unsolvable genealogy problem. We just have to approach our research from a different angle. We are familiar with the traditional birth certificate research. We use those for documenting the birth date of an ancestor, their parents’ names, and their location in time. But you do not have to go too far back in your research timeline to a point when formal birth records were not required. 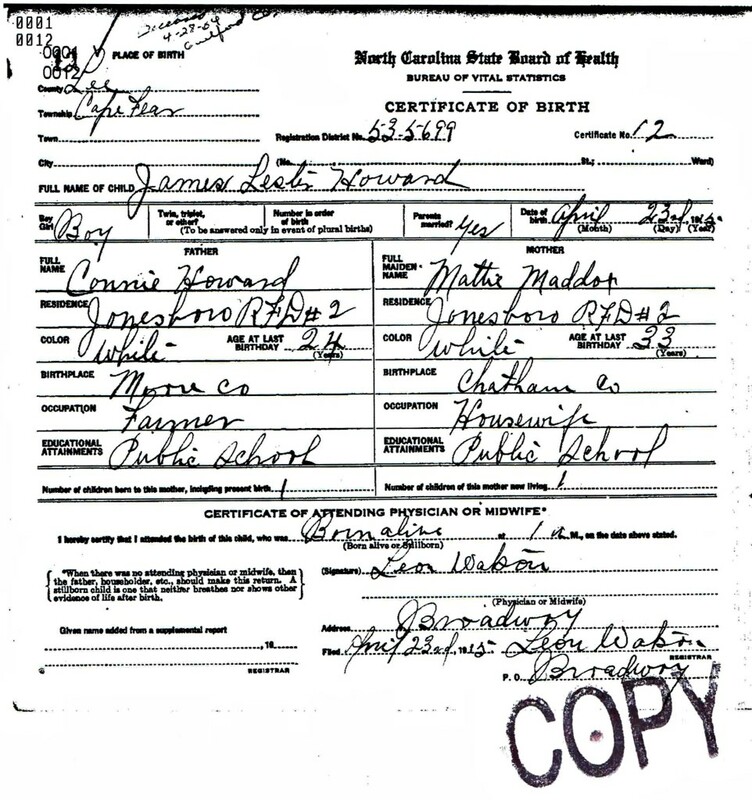 In North Carolina birth certificates were not required until 1913. Even then, compliance with documenting a child’s birth was not consistent until the beginning of the first world war. 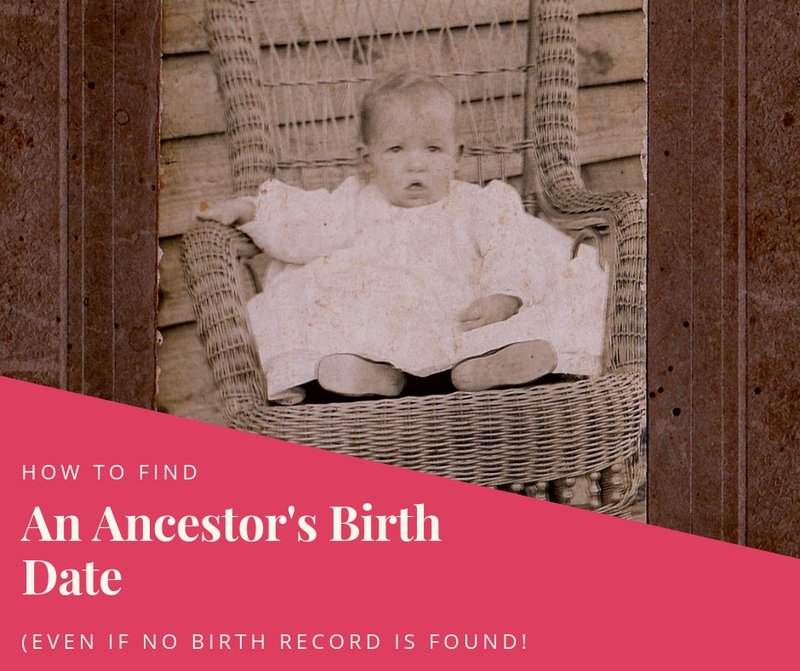 How do you determine a birth date for your ancestor in the absence of a birth certificate? Fortunately, other documents can be used to determine an ancestor’s birth date. Before you head off to the archives or start your online research though, set yourself up for success by knowing the background of the area where your ancestor was born (or possibly born if you are not sure). Do not search for records that do not exist! 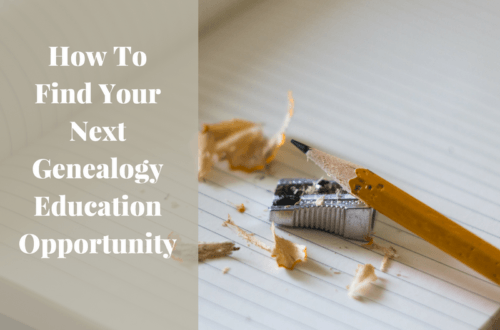 You will save yourself a lot of time and frustration if you do preliminary research on the location of your ancestors. 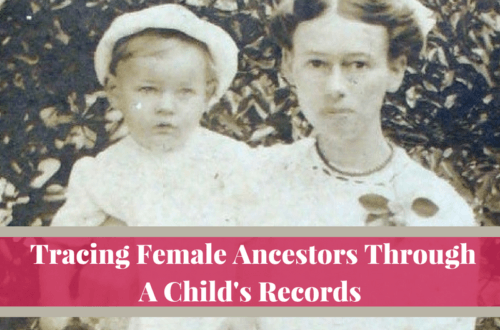 When did birth records began being recorded in the location your ancestor was born? If your ancestor was born in North Carolina in 1910, do not look for a birth certificate. This will save you time from searching for a record that does not exist. No genealogy researcher has time for that. Did any record losses occur in the are you are researching? Unfortunately, fires and natural disasters have destroyed many of our ancestors’ records. 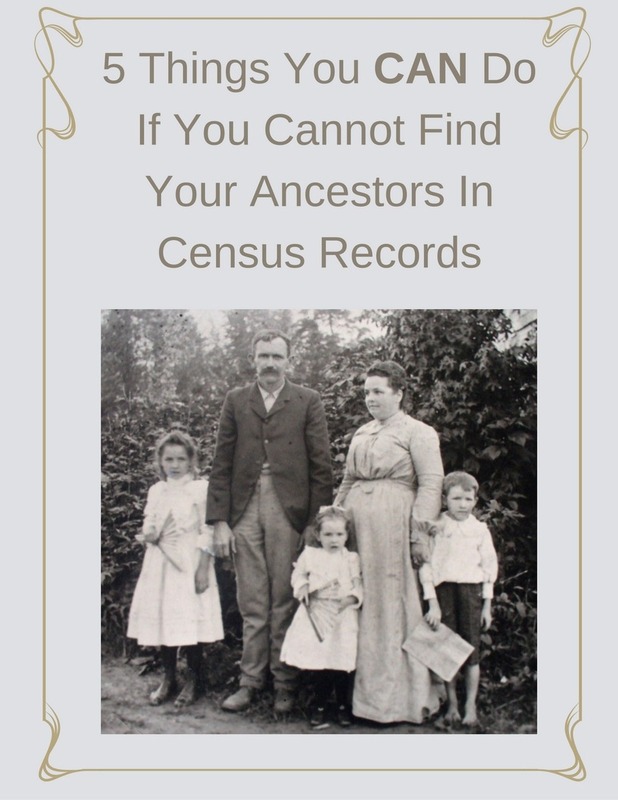 Before you begin research into your ancestor’s birth record (or any record), check to see if the county or state has had any major record loss. If so, make a note for which years. If the record loss corresponds with your time frame, you will know what does and does not exist. A formal birth record may not be found for your ancestor, but you can deduce the birth year/date or at least narrow down the date by using other records. Ok, I know….you are thinking “We don’t have a family Bible.” I said the same thing when I started, only it wasn’t true. I discovered a copy of the family Bible in a relative’s possession. When searching for your own family’s Bible, ASK! Query Facebook genealogy groups/pages for the area or family you are researching. Another possible source to find family Bibles is your state archives and/or state library. 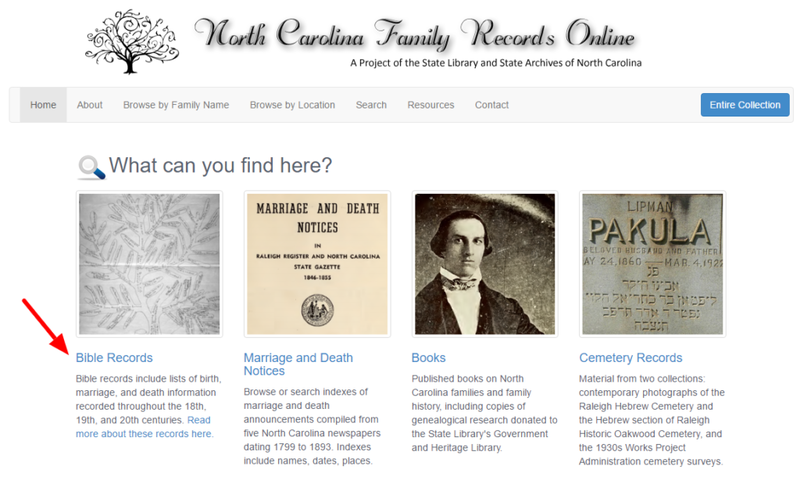 For example, if you have North Carolina ancestors, check the North Carolina Family Records Online. 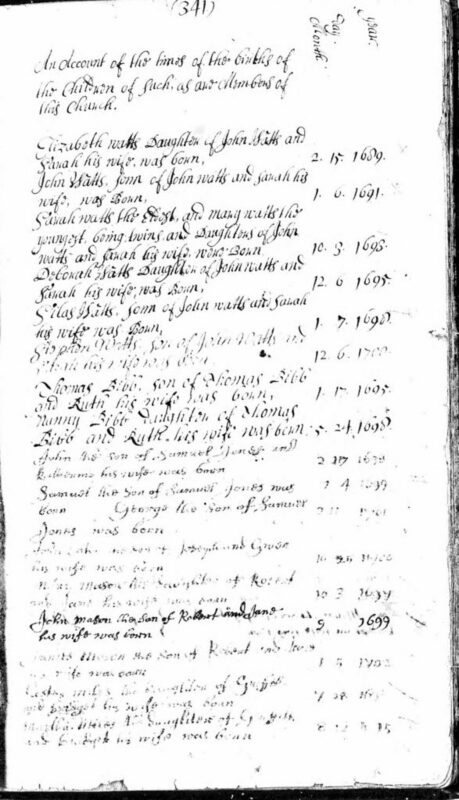 Your ancestors often recorded births and baptisms in church records. Seek out the possible churches your ancestor may have attended and determine where (or if) their records exists. Death certificates usually provide the birth date (if it is known by the informant). Be careful here, though. Who was the informant for the information on the death certificate? Consider if the individual was someone who knew the deceased well and would have known the birth information with certainty. Or did the informant have a more distant connection? 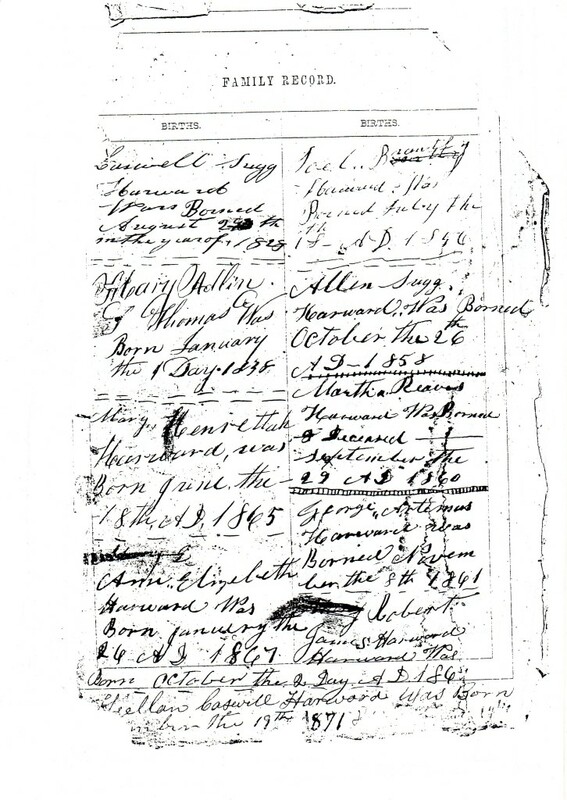 Is your ancestor named in their parent’s will? If the deceased left minor children, you may find them listed as such in the will. You will not likely find an actual age or birth date, but knowing the individual was a minor in a specific year (i.e. the date the will was written) can help you narrow down his/her birth date. These may be found in the parent’s estate records and/or in court records. (These are some of my favorite records!) First, you must know the laws surrounding guardianship in the state you are researching. Your state archive librarians are great resources here. Under what age was a child considered a minor? Most commonly for males, it was 21 years of age. Females could be 16 or 18. Guardianship papers may state the age of the child or simply imply the age. If you find a guardian named for your ancestor, your next step is to search out the guardian account records. Each year the guardian was required to make an account of what spent to take care to the minor child. Records should indicate, too, when the guardianship ended indicating the child was then of legal age. If 21 was the age of legality, then you can simply subtract 21 from the year guardianship ended and determine the birth year. Do you know where your ancestor(s) was buried? Is there a gravestone or is the stone no longer readable? Worse, does the stone only list the name and no dates? Check the cemetery records/sexton records. If the cemetery is large enough to have its own office, call and inquire. I have encountered some of the most helpful people doing this. If the cemetery is small, you may need to contact the local town management to determine who is in charge of the cemetery and where those particular records are kept. Yes, you can narrow down an individual’s birth year using tax records. The key here is to know the tax laws for the time period your ancestor lived. Learn who was taxed and what they were taxed on. For example, in 1784 in North Carolina, freeman and male servants over 21 years were taxed. Under 21 they were not taxed. Tax laws came and went, so be sure you understand why he is (or is not) appearing in the record. 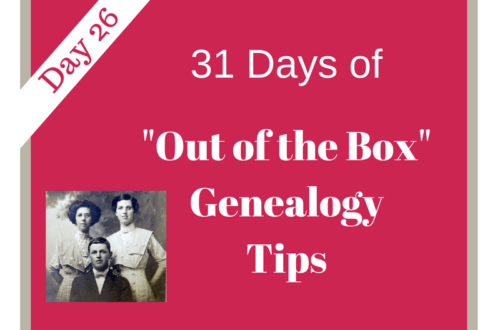 Follow your ancestor through the tax records and determine when he appears and disappears in the tax records. Just because your ancestor did not have a birth certificate, does not mean you can not determine their date of birth. Sometimes you may only be able to determine a date range by a preponderance of evidence. In the process you will have learned more about your ancestor, who he/she associated with and the community in which they lived. You will have also gained new skills and insights for future research projects on your family. Thanks for an interesting and informative article. Another good source of birth date and place information is draft registration cards. You are absolutely correct, Ronald. Thanks for adding to our list! Colleen, you are correct to be searching the records of their lives here in America. Search the census records and analyze them well. Notice who else lived close and associated with your GG grandparents. These could be relatives. Often people migrated in with others. Use the census records to narrow down their immigration date and then you can begin research into the immigration records. Somehow, I thought having my husband’s grandparents living in Philadelphia, PA, it would be easy to get birth and death records on them. Surely, a city that has been established for so long would have an abundance of records! Not so!!! His grandmother seemed to change her birth date at whim – anywhere from 1866 (from the 1870 census) – which I am guessing would be fairly accurate. Her death cert., with info. from her daughter listed 1875 as her birth date. If 1875 was accurate, she wouldn’t have been on the 1870 census, she would have been 9 years old when she was married (church marriage info shows 1884) , and 10 when her first child died. As for my husband’s grandfather – 1900 census says he was born July 1862 but I have been unable to find any further info. 1910 census lists as 45 y.o. which would be 1865. Wife was listed as 39 (which would have made her born about 1871.) Grandmother lists herself as a widow in 1912, but no records for grandfather’s death or burial in family plot or anywhere else! It’s been my thickest brick wall for 45 years!!! I am trying to find my 2x grandfather’s parents. His name was David Green The surname is Green is a very common name. The 1850 Census lists his birthplace as Washington, NY in 1792. This county exchanged borders with Vermont three times, so Vermont is included in my searches for possible parents. Many online resources do not allow the “not” operator or exact words. Green is a common word and includes reference to things like the Green Mountain State and many towns with Green as part of their names such as Green Bay and Greenwich. I have waded through all of these. There is a town in Dutchess County NY called Washington that has been eliminated. Through county searches I have made a list of all the Greens that lived in Washington County NY during a time to be his parents. My sources for this include census records, newspapers, church records, military records and cemeteries. I have looked at online family trees in three online databases for these people to no avail, but was able to eliminate some. Now I am checking wills and tax records. I have also checked every book at the Family History Library for clues. Contact was made with the Washington County Historical Society to no avail, but the director was very helpful. New ideas would be greatly appreciated. At some point I joined the NY Genealogical Society to gain access to its online resources. This group also publishes a telephone directory size guidebook that is one of the best I have seen. I have found that the 2x great grandfather moved to Ohio while possibly a teen. He was married in Ohio to a woman from Nova Scotia so i am not ruling out a loyalist connection in the family through which they might have met. Her ancestors in Canada are equally puzzled by her marriage. 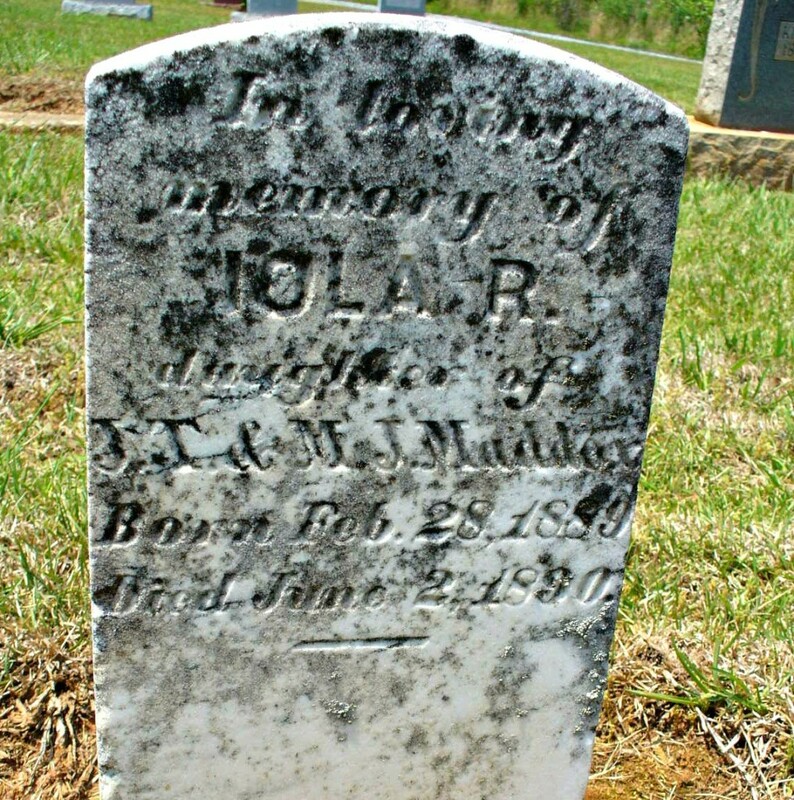 He later migrated to IL where he died in a town on the far side of the state from where other ancestors had not gone. He only lived there for three years, but I found his probate records. By searching his descendants, I found three sons went with him to IL but left shortly after his death. My grandparents had a great family Bible with family information, but a relative made off with it at my grandfather’s funeral. 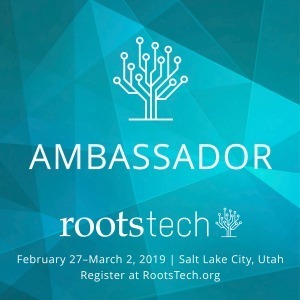 The descendants of this relative first questioned where I got such information and now they won’t answer emails although two of them are into genealogy research. In addition I have researched all the Ross County Ohio records that are online, gone through Family History Library resources (in person) and purchased several books. Through PERSI I have one promising article that I will obtain while visiting aft Wayne for FGS. Ann, you have certainly been thorough in your research. So sad the circumstances surrounding the loss of the family Bible. I’m glad you are using PERSI. 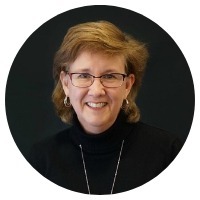 It is an underutilized resource and can help the researcher move forward. I am trying to find my paternal grandmother’s birth certificate. I know she was born 10/4/1897 in Port Chester, NY. Is there any way to locate these records without paying a fee. Are there places to go to locate birth, death and marriage records without always paying. Chris, check to see if birth certificates in NY for that time period were even created. Many states did not start using birth certificates until later. If you are researching from a distance, it can be difficult to find a vital record without at least a small ordering fee. You can find BMD dates by using other records such as census records and wills/estate records and even gravestones. How To Find Your Ancestor's Death Date | Are You My Cousin? How To Research Your Illegitimate Ancestors | Are You My Cousin?